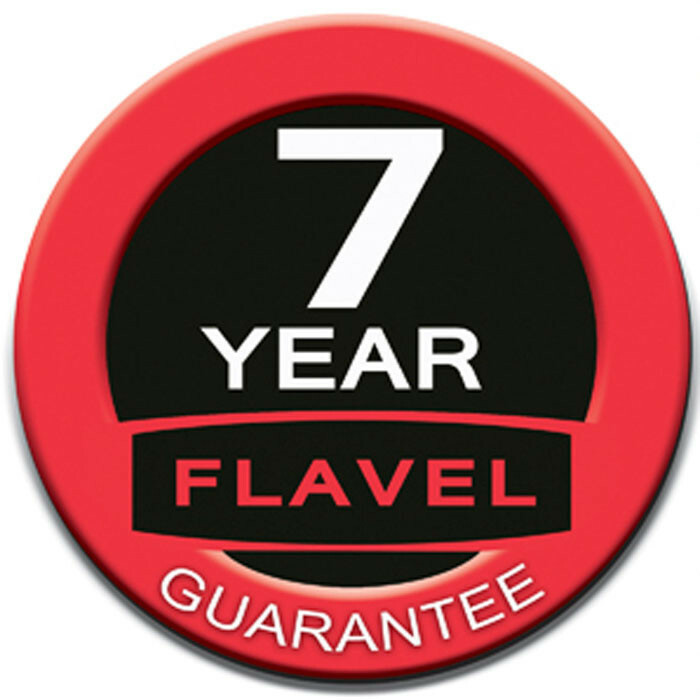 The Flavel Firenza Outset Convector Gas Fire is compact and economical, giving off both radiant and convected heat. 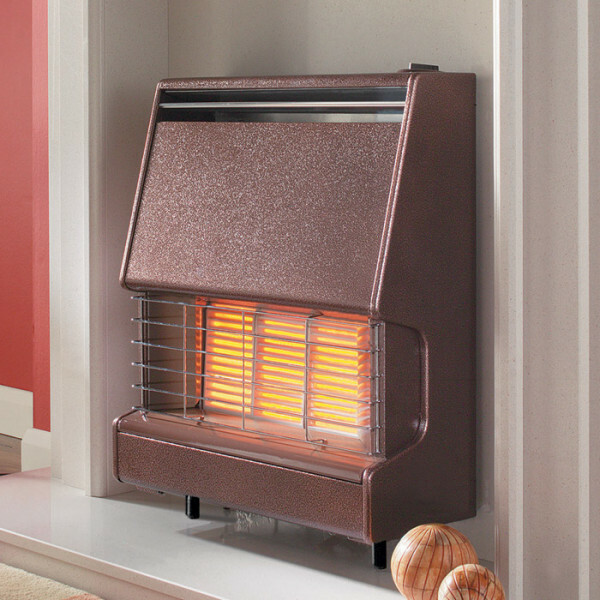 The Firenza gas fire can be wall hung or hearth mounted and has a control located on the top of the fire for ease of use. 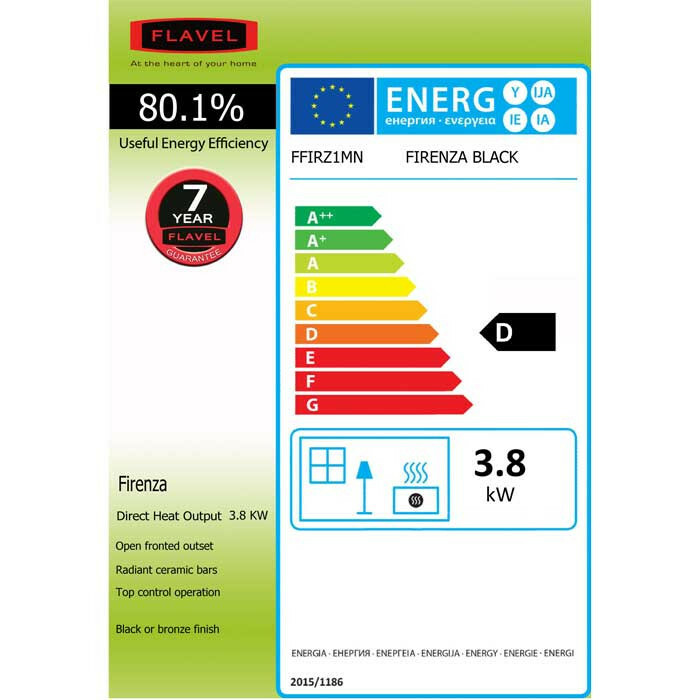 The Flavel Firenza outset convector gas fire has an output of 4kW, and is suitable for Class 1 chimneys, Class 2 prefabricated flues and pre-cast flues. The Firenza gas fire is equipped with manual control and offers a choice of black or bronze finish. Come visit one of our showrooms and explore our wonderful ranges, you'll receive a warm welcome and expert advice from our fully trained showroom team. Some of our products are only available to buy from our showroom so come down and grab a bargain, please feel free to phone before setting off to check what we have on display. Our Halifax showroom has a wide variety of Fires, Fireplaces and Stoves on display in all materials to suit your needs, there are even some live displays to see. Our extensive range is guaranteed to suit any home and interior, from Woodburners, Log, Multifuel, Gas, Electric, Boiler Stoves and Range Cookers. with many stoves are in stock from the leading manufacturers. We have relocated our Lancashire showroom to the picturesque country setting of Heskin Shopping Village we have a selection of Stoves and Fireplaces on display. This unique retail outlet has a wonderful array of shops, cafes and leisure facilities. Our trained showroom staff will be there to give you the best possible help and advice during your visit. Showroom service, online prices. Situated in Darlington on Victoria Rd. The store hosts an impressive display of Stoves including Woodburners, Multifuel Stoves, Boiler Stoves, Gas Stoves and Electric Stoves alongside a selection of Range cookers from our extensive catalogue. We have a great selection of Stoves from leading manufacturers on display in all our showrooms, all at fantastic prices. FREE Next day delivery when you order an in stock product before midday (available to most of the UK Mainland). This is FREE for all products over £100, deliveries are Monday to Friday; we can deliver Saturday and Sunday however there is an additional cost. Our delivery driver will usually contact you up to one hour prior to delivery. FREE day of choice delivery Monday - Friday, weekend deliveries incur an additional cost. 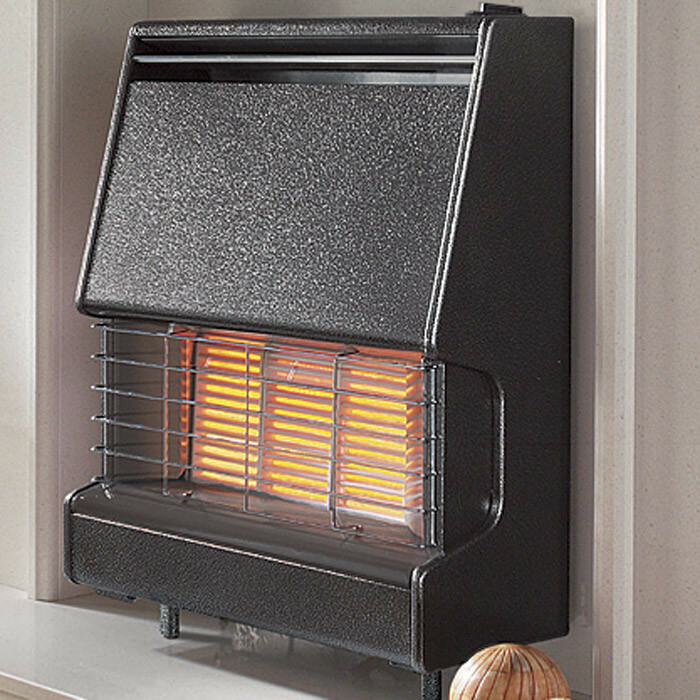 We offer a FREE 2 Man Delivery service on both Be Modern and Elgin & Hall branded fireplaces. Our delivery team will take your fireplace into the room of your choice, this needs to be on a ground floor as fireplaces cannot be taken upstairs. At the moment we are unable to offer a two man delivery service on any other brand of fireplace. If your item is in stock, you can order it online to collect from one of our showrooms or warehouses. This could mean you'll get your product even quicker than we can deliver it to you. When ordering your goods please state in your order comments which showroom or warehouse you would like to collect from and on which day. Feel free to contact us for on 01484 434322 for collection information and locations of our warehouses. Your goods will usually be delivered on a 10 tonne vehicle (about the size of a bin wagon). If there is likely to be a problem with access please contact us in advance of placing your order. Examples of areas we cannot deliver to are: long or gravelled drives, areas inside walled cities with height restrictions, narrow lanes, grassed lawns, steep drives, narrow gateways or up/down steps. We may be able to make alternative delivery arrangements if you contact is in advance. With our standard delivery service there will be one driver, we suggest you have at least one other person with you to assist. The driver will move the goods to the nearest accessible wheel point depending on access. Unfortunately due to insurance and health and safety issues the driver is not permitted to move the goods inside your property but can wheel into a garage. We advise that you check the goods while the driver is still there. The driver is obliged to wait with for up to 10 minutes, (for palletised goods only) whilst you unpack and check the goods. If the driver refuses to wait then please mark the goods as damaged on the delivery note, so you are covered for all eventualities. If you have checked the goods and they are found to be damaged, please mark this clearly on the delivery note and contact our offices straight away. If you are unavailable when your goods are delivered on your pre-booked delivery date, then re-delivery charges will apply. If you are unavailable when smaller packaged goods (eg. Fireside accessories) are delivered, the courier company will leave a note, explaining how to re-arrange delivery for a more convenient time.